There are many ways to enjoy a cup of coffee. Back in college, my way entailed drowning in refills as I procrastinated my papers. Ironically, it always took a cup of coffee for me to calm down. Coffee comforted me, and it kept me warm enough to finish up another chapter of an assigned reading. Majority of us love a good dose of caffeine to wake us up. Meanwhile, some funny fellows like my dad can’t sleep without their coffee. Others prefer their coffee during breakfast — hot, as they dip in their freshly baked pandesal. One friend of mine swears it prevents her from stabbing people throughout the day. Whatever the reason, we all know how coffee has become ingrained in the lives of most Filipinos. As a coffee lover myself, I decided to write an article that would help us know where the best coffee varieties are at. Here are some of the notable provinces from all ends of the Philippines that guarantee only the highest quality beans there are. Acclaimed for their savoury cuisines like longganisa and empanada, Ilocos Sur isn’t new to the list of provinces that produce mouthwatering goods. But besides that, did you know that the province also produces one of the finest brews in the country? During the 2018 Philippine Coffee Quality Competition (PCQC), Ilocos Sur won the title for the best Robusta coffee in the country. Most of our coffee plantations are of the Robusta variety, as this type can bloom in lowlands. Having a bitter and strong flavour, manufacturers mostly use Robusta to produce instant coffee. While Ilocos Sur doesn’t come with a relatively long history on coffee production, Ilocanos, after winning the PCQC, now see the opportunity for them to develop their specialty coffee. Today, the provincial government calls for Filipinos to patronise local coffee so that the industry would continue to flourish. While Ilocos Sur bagged the prize for the best Robusta coffee, it was Benguet that dominated the Arabica category. Unlike Robusta, Arabica plants are a lot harder to maintain. This sweet and tangy coffee variety requires highly elevated farms with a cool climate. Threats like excessive rainfall and rising temperature surround the health of the species. Arabica is also more prone to diseases. All these factors are only a glimpse of what Igorots have to consider as they cultivate what is known as the best kind of coffee in the world. Because of the demand for meticulous farming, Benguet Arabica is now considered as an endangered food product. Fortunately, the variety landed in a program by the Slow Food Ark of Taste where it waits to be acknowledged by more coffee enthusiasts. 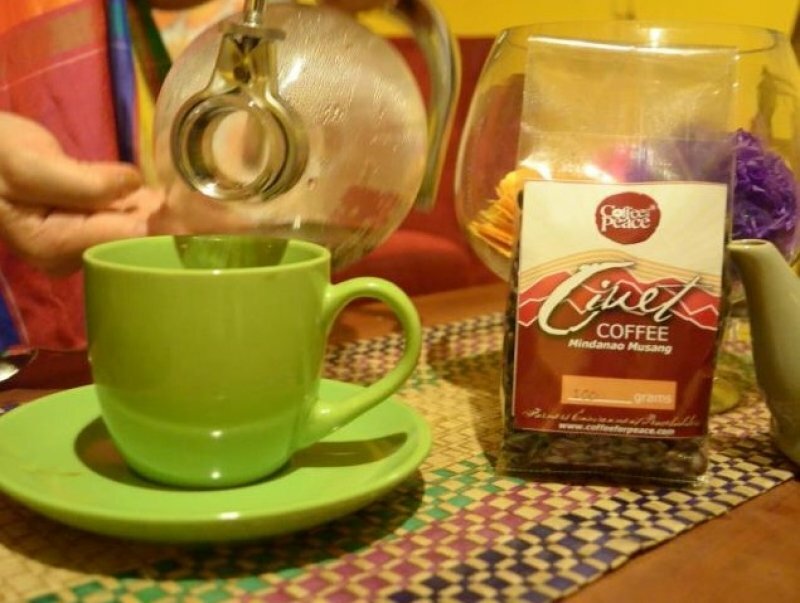 To preserve Benguet Arabica, Slow Food requests coffee drinkers to “Choose Benguet” coffee whenever they can. With a higher demand for Benguet Arabica, farmers will have financial security as they focus on cultivating the species. Pinoy coffee culture is indeed evident even in the most landlocked provinces up the mountains. Sagada may be well-known by now as the place where broken hearts go, but more than that, it’s also a town with award-winning specialty coffee. In 2017, Sagada coffee won the Medaille Gourmet during the International Contest of Coffees Roasted in their Countries of Origin. The winning coffee was derived from no other than fresh civet poop. Goad Sibayan, who collects the poop for Bana’s Café, shares that he makes sure that the civet cats remain wild and free. This being said, the process of creating the now-renowned civet coffee ensures no harm for animals. In Ifugao, people depend on coffee to keep them cosy. In an article by the Philippine Daily Inquirer, Fr. Manoling V. Francisco, SJ narrated that people would drink coffee through chilly evenings as they hunch up around a fire. Ifugaos have a large production of Robusta coffee, but they also produce quality Arabica beans. In fact, they even supply both varieties to big-named coffeehouse chains. But more than producing high-quality coffee beans, Ifugaos commit to their own remarkable organic methods. Through purchasing Ifugao coffee, one supports more than just their coffee — one also supports their culture and their natural wonders, including the Banaue Rice Terraces. Once upon a time, Kalinga was a top producer of coffee. All the four varieties of coffee grew bountifully in the province: through its forests, and along its rivers and creeks. In 2012, Kalinga had its latest feat when the Department of Trade and Industry (DTI) ranked it seventh nationwide in terms of coffee production. But through the years, Kalinga’s coffee production has declined. Many farmers have been choosing to plant rice and corn instead, as these products are more financially promising than coffee beans. While Kalinga is still a major contributor of Cordillera coffee, the Kalingas hope to restore the prominence of their coffee. Regaining the dominance in coffee production is worth looking forward to, but more so is the restoration of their beautiful, coffee-stained culture. Coffee lovers cherish Batangas for its famed Kape Barako, the most famous variation of Liberica beans in the Philippines. Biting and woody at the same time, Barako’s distinct taste makes it a well-loved coffee blend in the country. 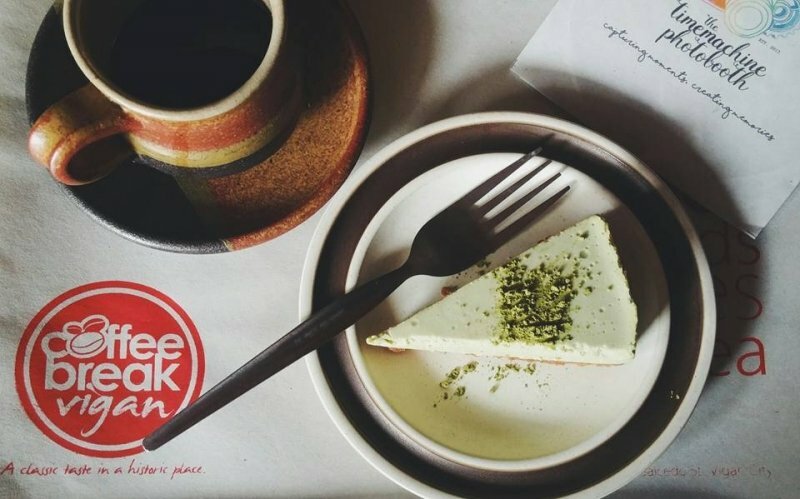 But, there’s more to Barako than its flavour. To Batangueños, Barako contributes to their collective pride and glory. Years ago, the eminence of Barako led Batangas to become the coffee capital of the Philippines for a time. 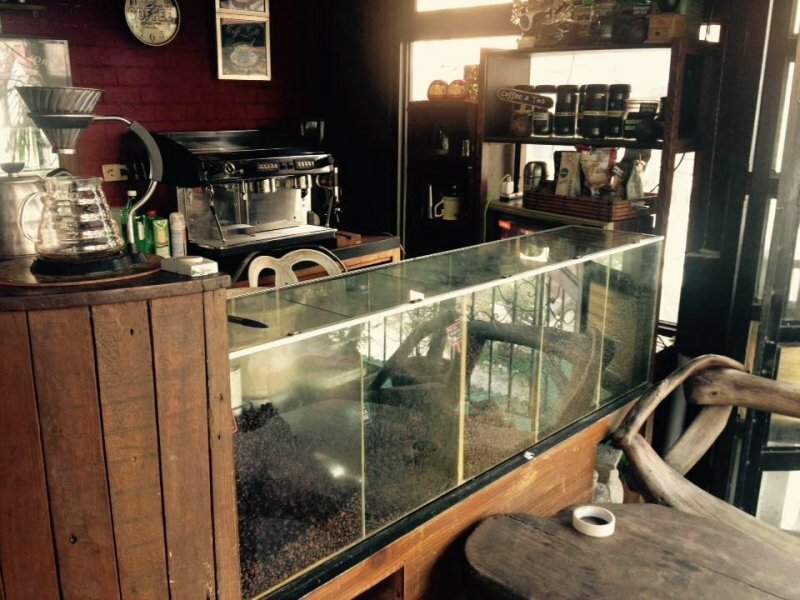 Sadly, coffee planting in Batangas has decreased. Planting coffee entails months of waiting before it becomes profitable, and several members of the younger generation of Batangueños have been opting for regular-paying jobs. Nevertheless, Batangueños strive to bring back the celebration of Barako in their province — it’s a Filipino breakfast staple, after all. Neighbouring Batangas, another town seeks to redeem its spot as the top coffee producer in the Philippines. 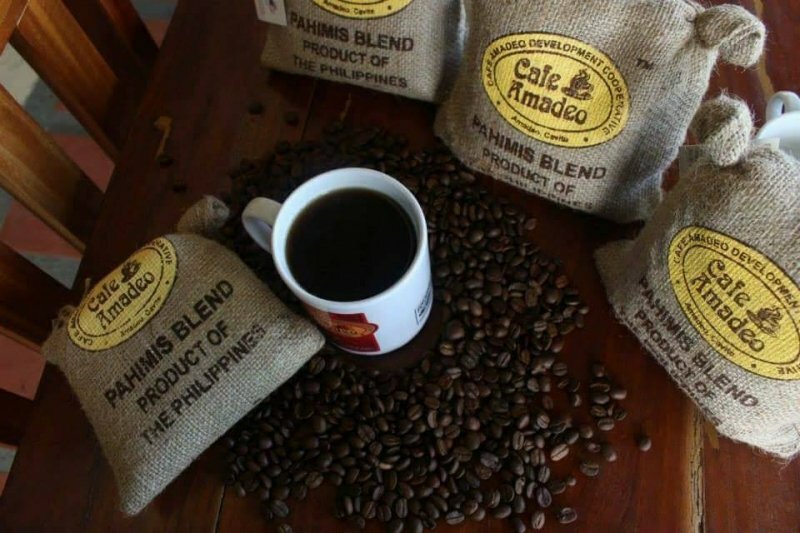 In 2002, former president Gloria Macapagal Arroyo hailed Amadeo, Cavite as the “Coffee Capital of the Philippines.” Nowadays, Caviteños promote their local product through the Pahimis Coffee Festival. During the Pahimis, locals recognise the fundamental role of coffee in the development of their town. They share that coffee farmers then gave away their last harvest, believing this would bring more blessings for next season. Like the other provinces, Cavite’s coffee production has unfortunately dropped due to economic instability. Still, Caviteños seek for ways to create higher standards for local coffee while being financially sustainable. Most coffee plantations thrive in elevated areas, which is why several of our beans come from the North. Recently, the wonders of coffee farming has reached the southern areas of the country as well. For the past few years, Region 12 has consistently surfaced as the top coffee producer in the country even when it, too, has had a declining coffee production. 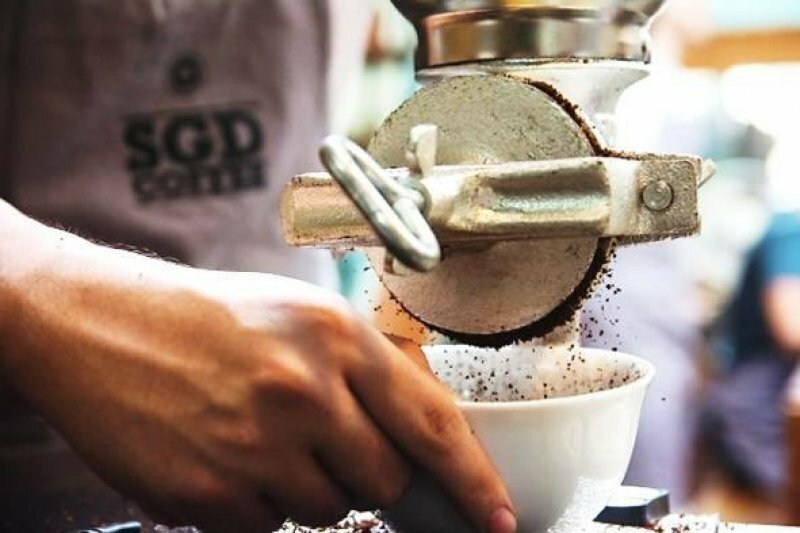 Even so, the region wants nothing less than a progressive coffee industry. It now explores the possibility of a regional production of civet coffee, also known as the most sophisticated type of coffee in the world. The region aims to operate civet coffee production in South Cotabato, Sarangani, and General Santos City. Meanwhile, Sultan Kudarat and North Cotabato currently widely produce Arabica and Robusta. In 2017, Bukidnon coffee won the first ever national cupping competition held by Kape Pilipino (KP). The Inhandig Tribal Multi Purpose Cooperative (ITMPC) of Malaybalay triumphed in the Arabica division through its coffee’s floral and fruity taste and aroma. For the Robusta division, Kape Maramag won for its earthy and fine flavour. 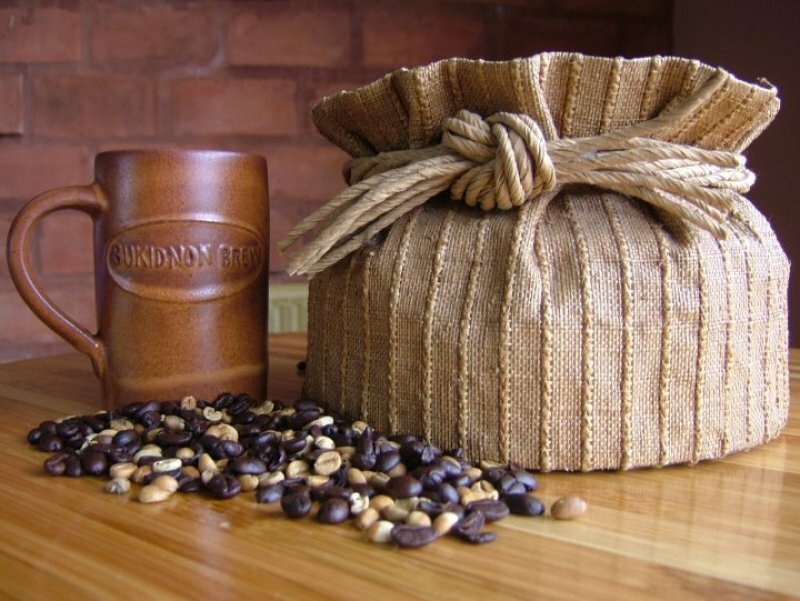 The two winners shared the quality of Bukidnon coffee to the world as they were sent to the Global Specialty Coffee Expo in Seattle, Washington. That year, Bukidnon had a hundred coffee farmers with a majority coming from communities of Indigenous Peoples. Reportedly, the KP competition envisioned a platform for our coffee farmers to share their stories. Through the recognition of their hard work, coffee farmers become more empowered to diligently plant and harvest their crops. The province acknowledges the importance of coffee farmers in relation to a strong industry. In between SOCCSKSARGEN and Davao Region lies the country’s highest peak, Mount Apo. As Arabica is known to be cultivated in high altitude areas, it’s not surprising that some of the country’s best-tasting coffee beans are derived from this mountain. To confirm this, Davao’s Arabica followed Ilocos Sur’s and Benguet’s win during the 2018 PCQC. 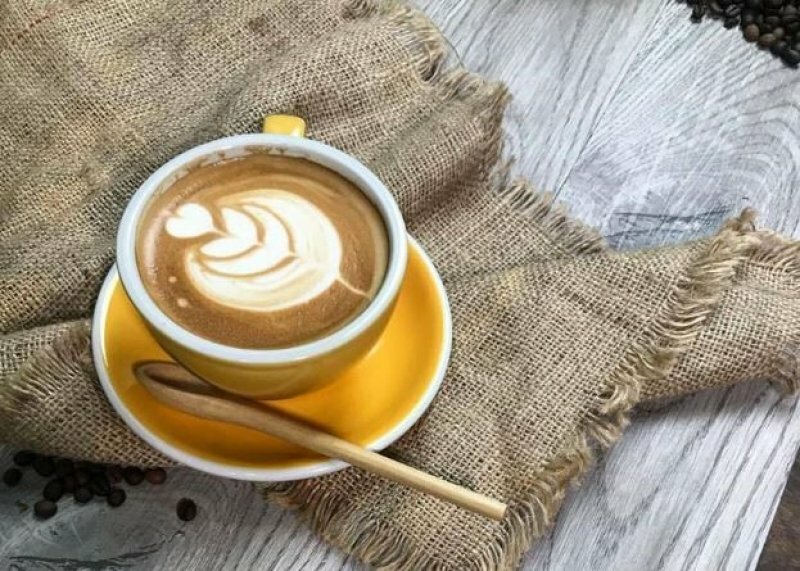 The region honours its crop much to the point that it has created a signature drink: coffee blended with their specialty product, the durian fruit. 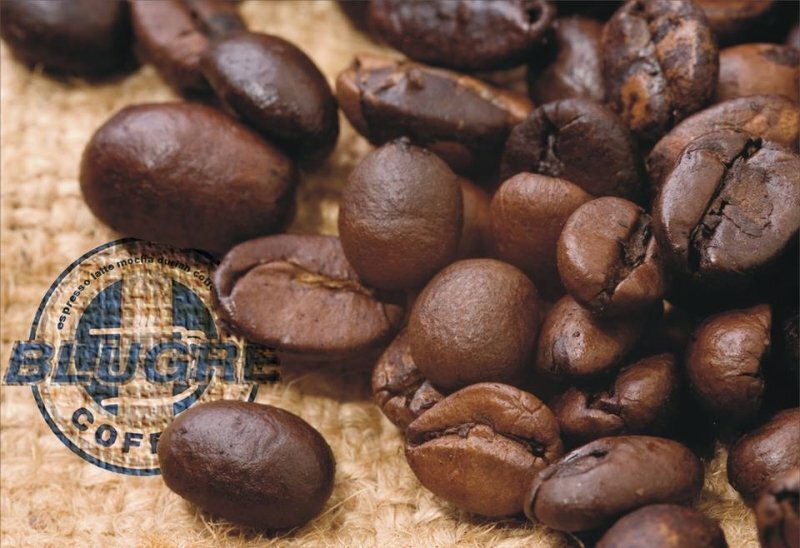 Blugré Coffee, where the drink originated, is proud that the Durian Coffeccino can represent Pinoy pride. 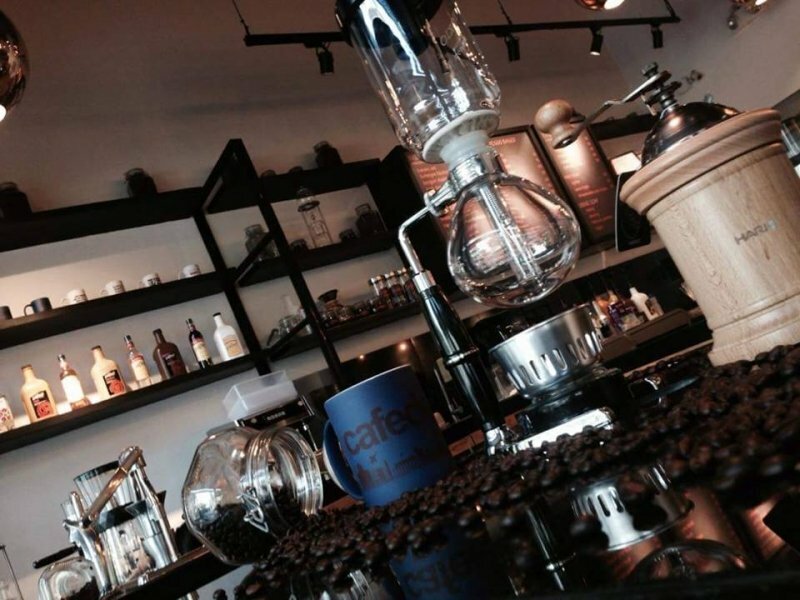 According to a report by SunStar Cagayan de Oro, the Blugré Coffee manager sees coffee as a celebration of life. Despite this, Davao has also been suffering from the decline in coffee production. Still, Davaoeños are thankful for the support of millennial coffee lovers who never fail to post their favourite drinks on social media. Today, they look forward to serving the young market with their first-rate cups of joe. Coffee is so much more than just a pick-me-up. It’s a lifestyle, and it’s a story. It reveals fascinating tales of our own history and culture. While we’re aware of how much we need coffee in our lives, we must keep in mind that our coffee industry needs us too.